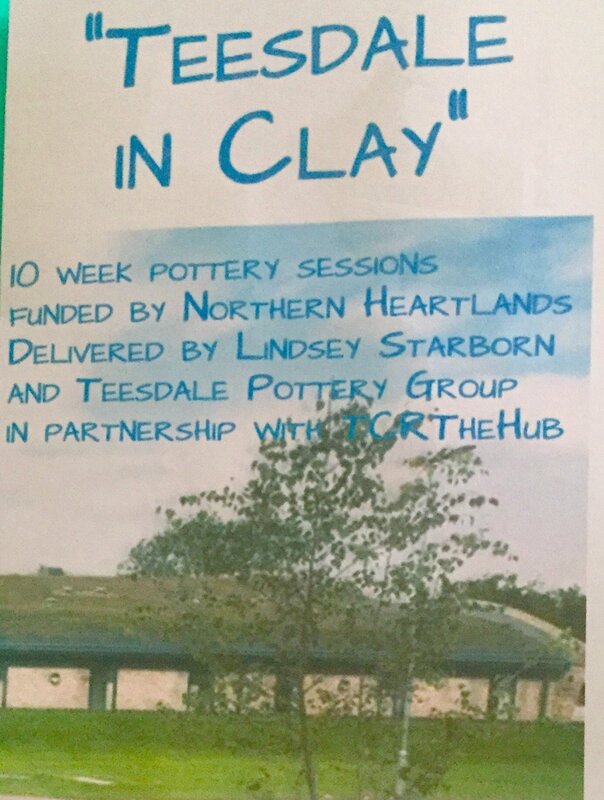 10 week pottery sessions funded by Northern Heartlands delivered by Lindsey Starborn and Teesdale Pottery Group in Partnership with TCR Hub. Young people session dates to be arranged during school holidays. Contact Lindseystarborn@gmail.com or 07835 712159 for an application form.